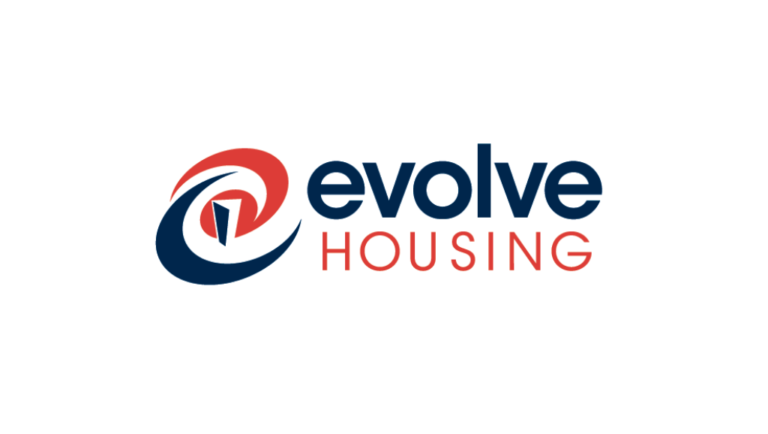 The Evolve Housing Office located at 9-13 Argyle Street, Parramatta will be closed from 1:00pm today and will reopen on Monday 8th April from 12:30pm. The volumes of calls we are receiving is higher than usual, and all phones will be diverted to our outsourced contact center until we resume operating hours at 12:30pm Monday. We appreciate your patience in the coming days.